Hearing loss has many causes and is commonly associated with aging, excessive noise or the result of other medical conditions. 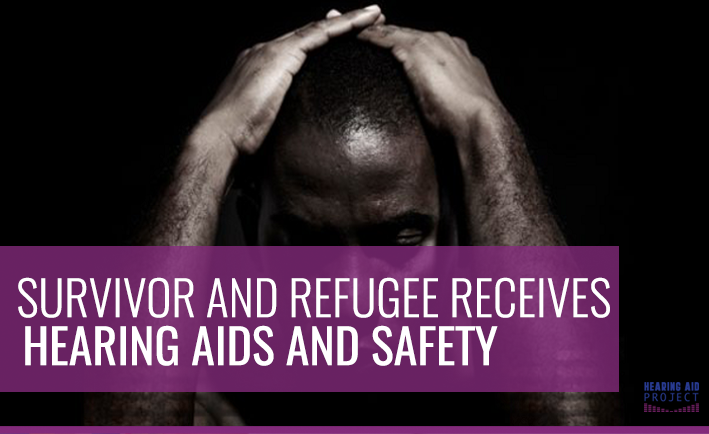 A cause often overlooked is trauma, and more specifically, violence. Medical students across the country eagerly await their graduation this spring, and will begin their residencies soon after. Many wonder, ‘Will I be matched to the residency program I want?’ ‘Will I feel ready to start treating patients?’ For one medical student, her worries were far more unique. Hearing aids improve lives and give second chances. She Never Heard It Coming. Save A Life With Your Donation. Creativity comes in many forms, and group fundraising is no exception! 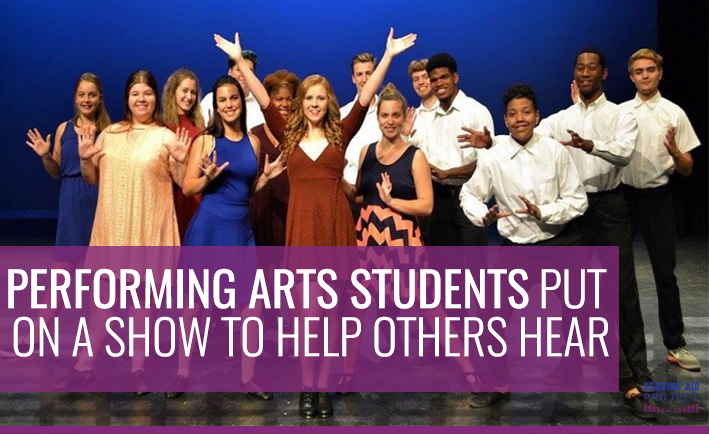 For one college student, using her artistic strengths and personal experience with hearing loss led to a performance that has given the gift of sound to someone in need. What makes a Birthday special? Is it the gifts, cake or coming together with loved ones? 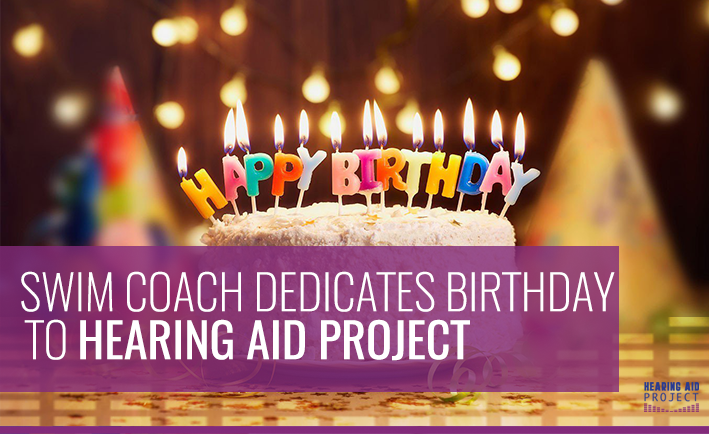 For Erik, his 36th Birthday became extraordinary when he dedicated it to a cause and charity dear to his heart – the Hearing Aid Project. 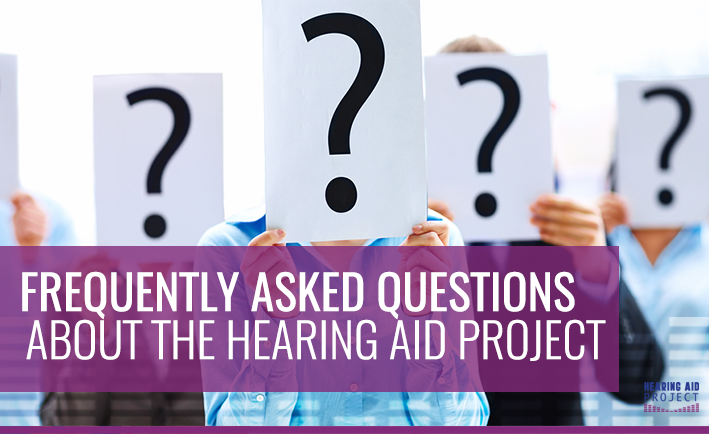 Whether you need hearing aids or want to get involved to help those in need, we’ve gathered some common questions and answers about the Hearing Aid Project. 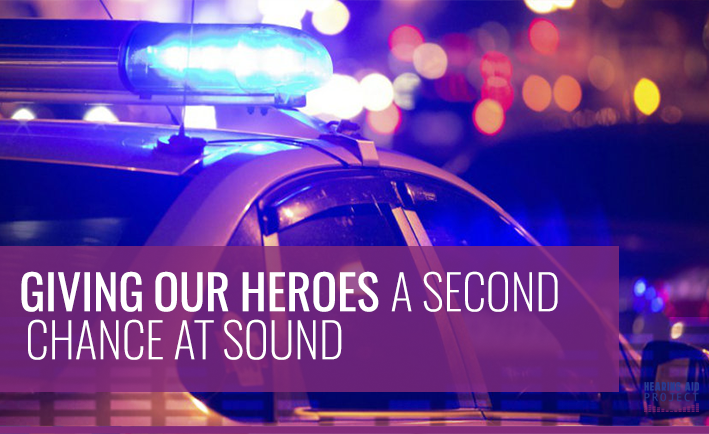 Working in law enforcement can create some larger than life challenges. And for our brave heroes trying to thrive in a fast paced environment with hearing loss, these challenges can be nearly impossible to manage. 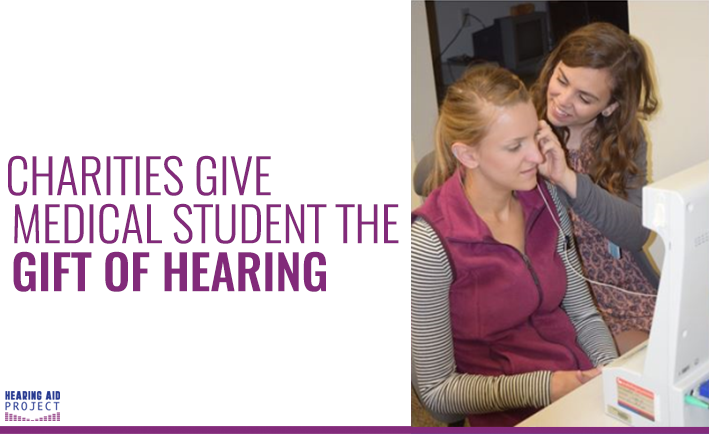 The incredible impact of the Hearing Aid Project comes down to collaboration. 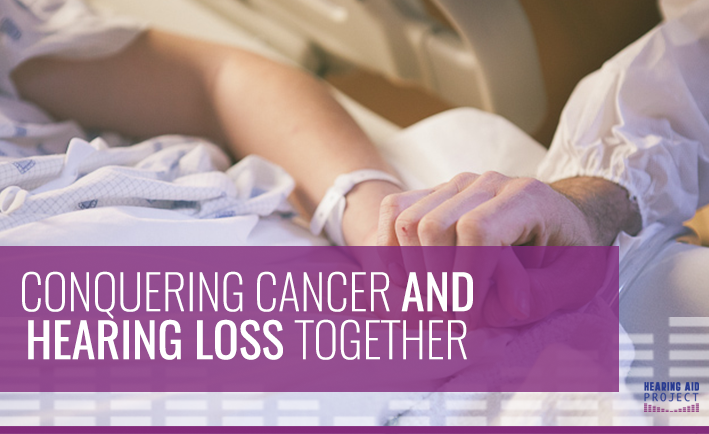 Many of our recipients find our program through a case manager, or family member committed to helping them find resources for their hearing loss. Every donation, big or small, helps us provide hearing aids to those in need through the Hearing Aid Project. 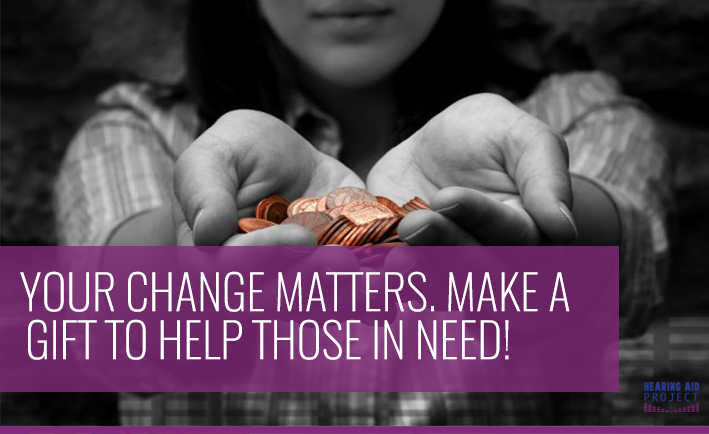 Whether you can give $10 or $1,000, your gift will improve the quality of life for someone with hearing loss.